Your help is needed now! Only $18,250 more miracles needed for our September training programs in Rwanda and November in Australia! Project LIGHT: Australia - from to hope: The expansion of Project LIGHT continues to bring miracles beyond my imagination! Our intention for Project LIGHT: Australia is to work with Indigenous and Refugee Youth and those who support them. We were honored and deeply privileged to spend 4 days in Robinvale with an amazing group of Aborigine elders and young adults. 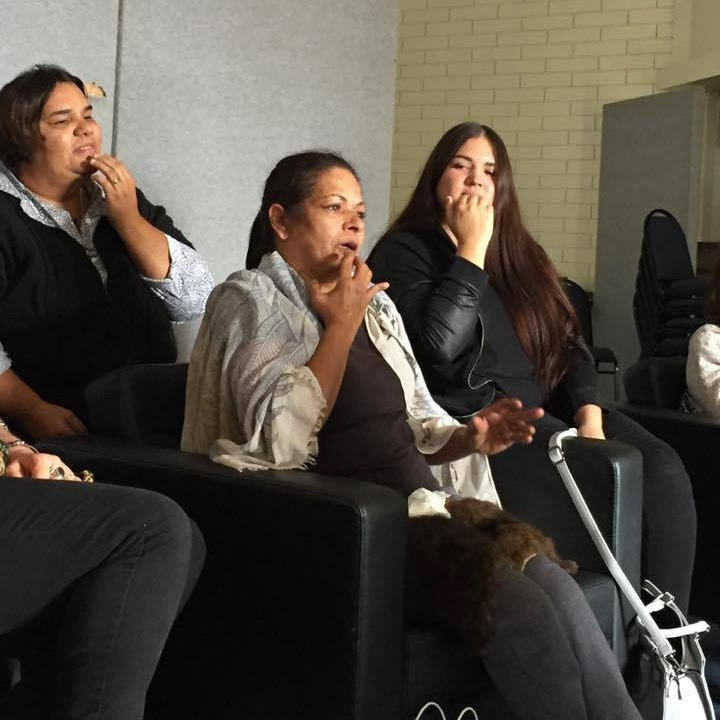 These wise women have suffered egregious traumas effecting many generations of Aborigine people because of government policies that took their land, their children, and perpetuated violence against them. Many are living with the loss of their adolescent children to suicide (highest suicide rate in the world) and drug addiction, and experience domestic violence, cancer, chronic pain, depression, anxiety as well as other debilitating life circumstances. Using the EFT for Trauma protocol I developed in Newtown and Rwanda, we were able to lift significant traumas allowing these Elders and young people to feel a renewed sense hope and deep commitment to personal and community healing. 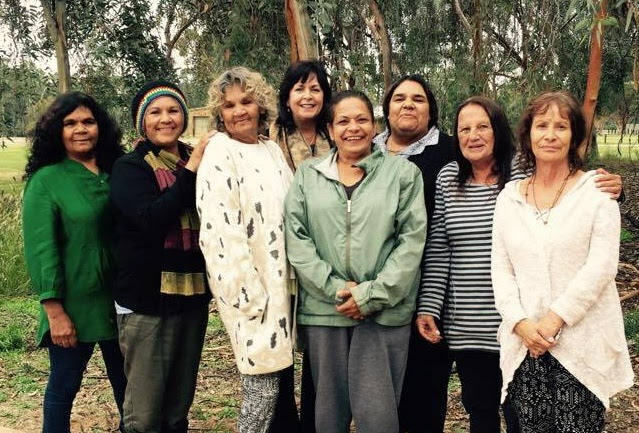 We offer our deepest gratitude to Annabelle Sharman of A. Sharman HOPE Healing who trusted us enough to co-create a sacred healing circle and grace us with participating in sacred Aborigine rituals on their beautiful land in bush country. In November, I will continue training and mentoring Annabelle and select members of the community in EFT for Trauma. We also had the honor of leading an EFT for Trauma workshop for 60 staff members of Foundation House, an impressive organization working with refugee youth and families and plan to continue that work in November as well. Project LIGHT: Rwanda miracles: I am beyond excited to be with our beloved Project LIGHT: Rwanda Ambassadors and our Ihumure family of conflict transformation mediators. Please pray for employment miracles for our Project LIGHT Ambassadors. The economy is very bad and jobs are extremely scarce. Graduate School Sponsors would be a true miracle for Sharon, Fidele, Yvette and Desire! Total cost is about $5500 for 2 years. Recurring donation system! It’s easier than ever to automate your donations at https://www.createglobalhealing.org/donate/.